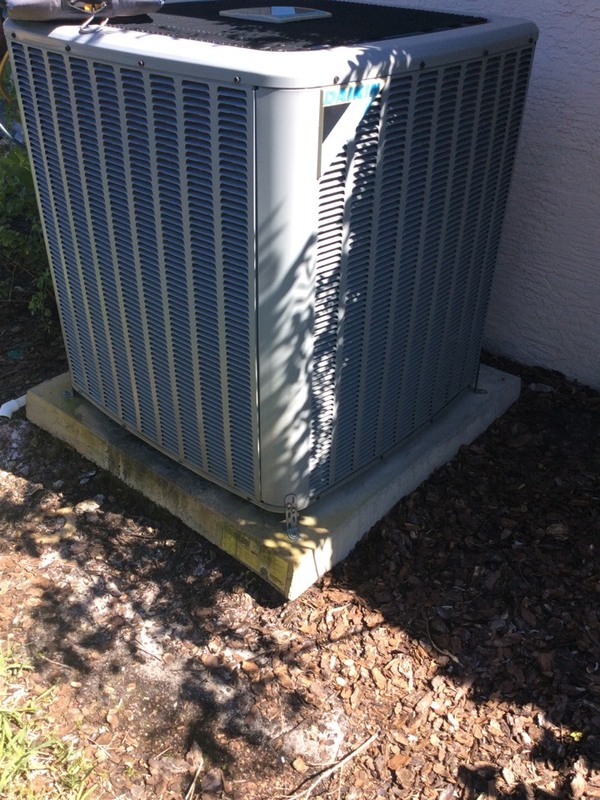 Replace Evaporator coil TXV and maintenance. 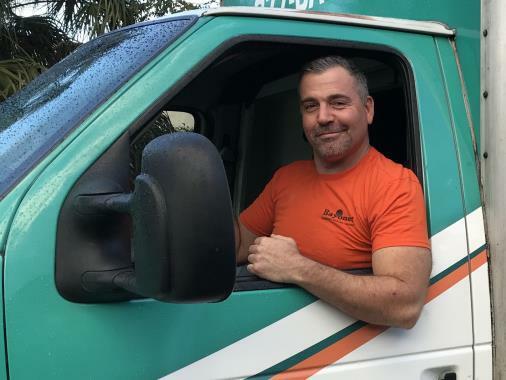 When you need plumbing, air conditioning or heating services in Trinity, FL, work with the professionals at Bayonet Plumbing, Heating & Air Conditioning for exceptional quality and care. We provide installation, replacement, repair and maintenance services on plumbing and HVAC systems. All you have to do is give us a call to schedule service in your area! This is our 4th time with our air going down and all 4 times you all have come through. Not only with getting back up and cool again but you really have a great hard working team. Mike came early and jumped right to work, first, interviewing the customer for issue details and then checking out all of the potential solutions. 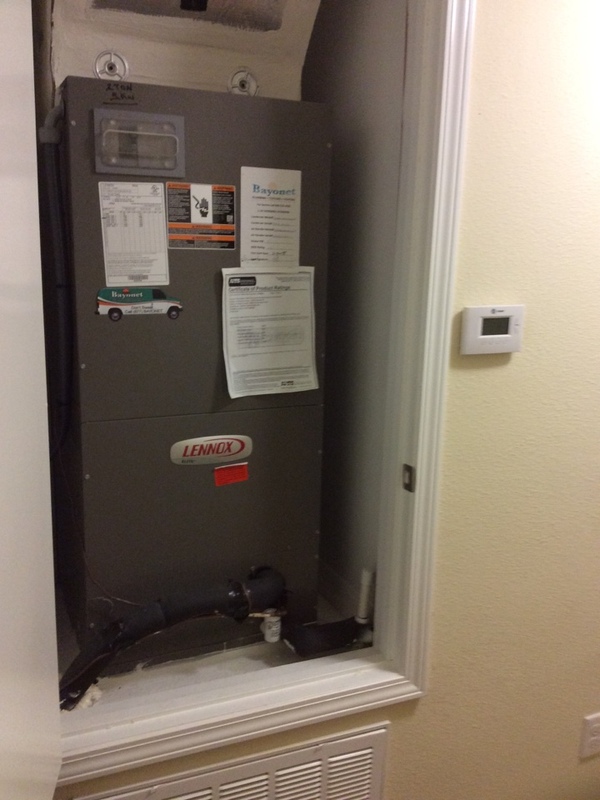 After a complete review of the system he ascertained that the thermostat was likely causing the intermittent issues. He ordered an expedited replacement and promised he would back to personally replace it. Thourough, courteous...... PROFESSIONAL! Service tech Jake Adlao did an awesome job. I wouldn't want anyone other than him for service. Bayonet seemed to be giving us the runaround. There have been problems with our 2 AC units for 2 yrs consecutively. Now that it's outside of two years Bayonet want us to pay for labor. Parts are under warranty. Even though we've been having this ongoing problem from day one. Time to renew our MVP and receive the spring maintenance on the AC unit. 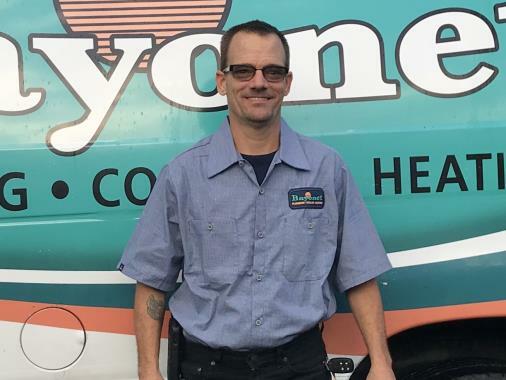 We specifically request technician Thomas Benson for this service because he knows our system, is thorough, and we trust that our AC is in good working order when he is done. I have been using Bayonet for my services for many years now both in my home and at my two rental properties. They have always done a great job and I couldn't be happier with them. 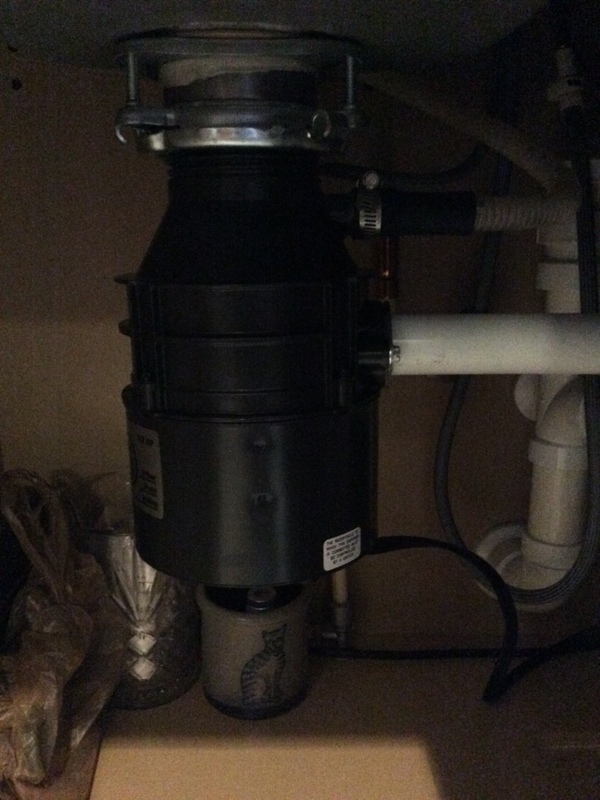 Todd quickly diagnosed the problem today and fixed it in no time. Thanx Todd! Todd did a great job and did it in a short period of time. Very personable and explained the problem and solution. Tom was very professional and informative. 1st class outfit. They really do care about the quality of their work and a happy customer. Technician was very polite and thorough. Eric P was very helpful in answering all of my questions regarding routine maintenance on my air conditioning system. 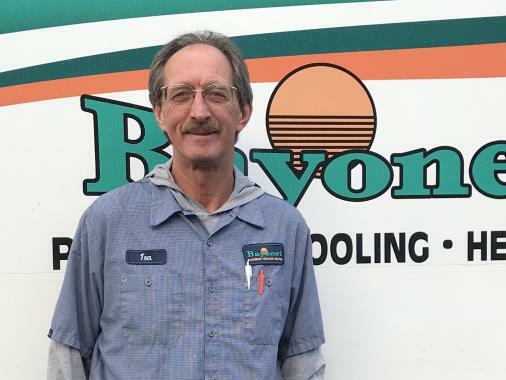 Eric explained the MVP maintenance agreement that Bayonet Air Conditioning offers in great detail. Eric P was very informative and explained the MVP maintenance program.